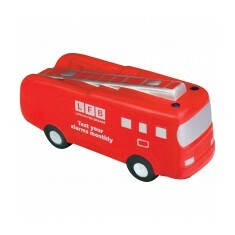 In search of something to help destress people stuck in traffic jams? 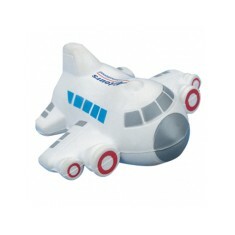 Or just perhaps advertise your upcoming flights sale? 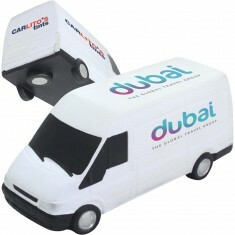 We have a range of promotional Vehicle Stress Toys that are perfect for the job. 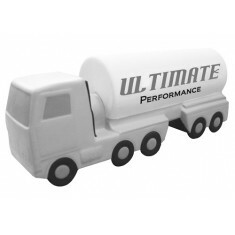 Our range of personalised vehicle stress toys covers everything from hot air balloons and aeroplanes to cement mixers and transit vans. 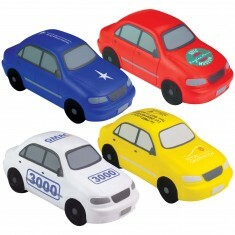 Custom printed vehicle stress toy make great giveaways at events or for promotions. 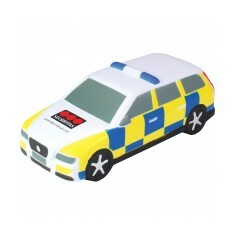 Whether you’re in the automotive industry or handing out branded vehicle stress toys for your local police fundraiser, we have a wide selection to choose from. 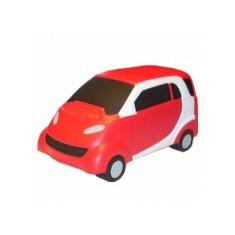 Get a stress toy with an iconic shape with one of our custom printed Stress Mini Car. 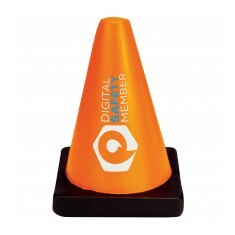 Available in 2 colour ways, they are an easily recognisable and well loved shape that your customers will love receiving. 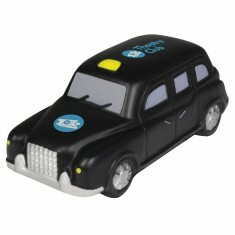 On the theme of iconic cars, our branded Black Cab Stress Toy is another customised vehicle stress toy that will be easily recognised by all. 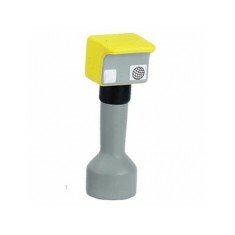 Want to check the quality for yourself? 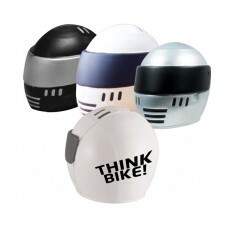 Just pop one into your basket and click the ‘Sample’ button on the checkout! PU material. 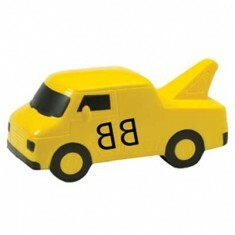 Quick delivery available. 2 classic colour designs. Branded to the roof. 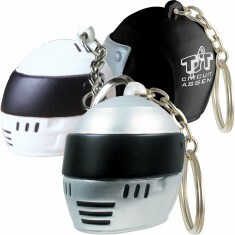 If you're looking for a fun, novel promotional item without breaking the bank .. 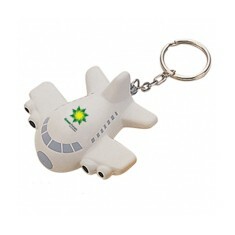 The perfect way to promote courier companies, or transit van dealers, our cust..
Anti-stress aeroplane keyring. 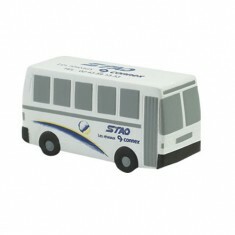 Can be customer printed with your design in up .. 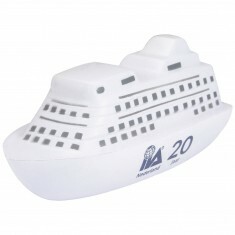 Stress toy in the shape of an Ocean Liner. 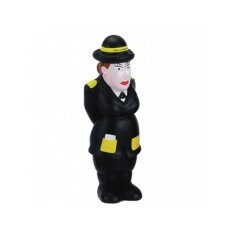 Ideal for use as a giveaway or souvenir, our Black Cab Stress Toy is a brillia.. 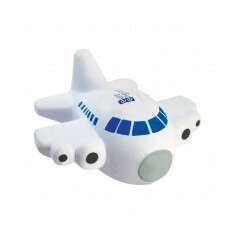 Ensure your campaign takes off with our personalised stress aeroplane, which i..
Race ahead of the competition with our custom printed Stress Racing Helmet Key.. 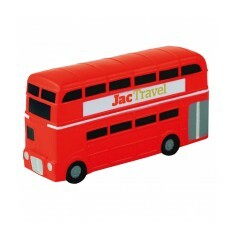 Stress Transport toys make a great promotional product ideal for giveaways at ..
Our Double Decker Bus Stress Item is a brilliant giveaway for British and trav.. 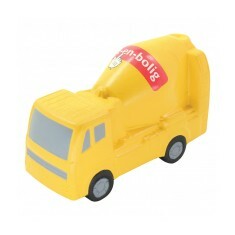 Stress toy in the shape of a cement mixer. 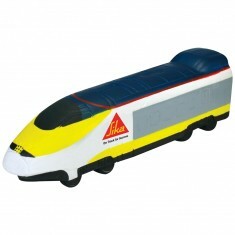 High quality PU foam. 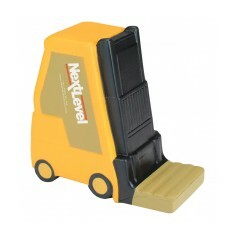 Branded in spot colours. Printed to top of roof. 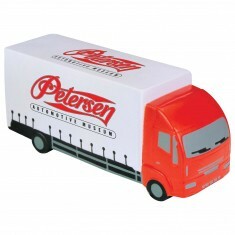 Truck shaped stress item that can be personalised with your design to the roof.. 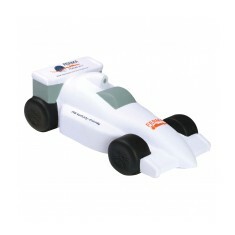 Manufactured from high quality PU foam, our stress racing car is sure to put y..
High quality PU stress toy in the shape of an oil tanker. 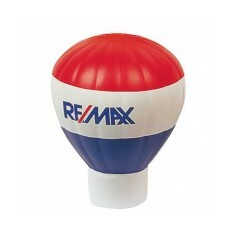 Great for garages, s.. 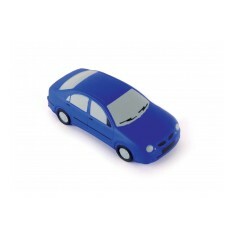 Perfect for the travel industry our custom printed Saloon Car Stress Item is i.. 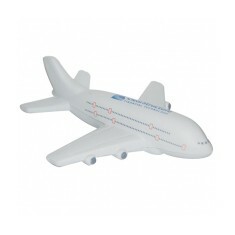 Fly above your competitors with this custom printed Jet Aeroplane Stress Toy. .. 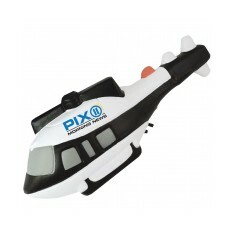 When you feel stressed, give our custom printed helicopter a squeeze. Branded .. 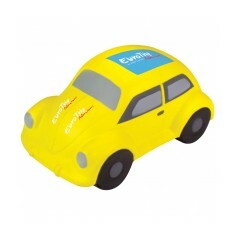 Put yourself miles ahead of your competitors with our stress Beetle. 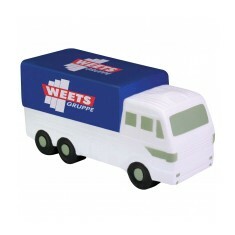 This make..
Our custom branded Lorry Stress Item is perfect for trucking or transport comp.. 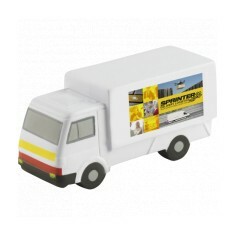 The perfect way to promote any transport themed event or organisation, it's ha.. 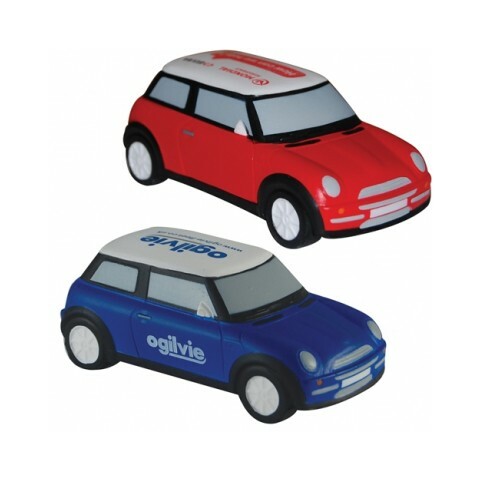 If you are looking for a fun, promotional item to promote the motor industry t.. 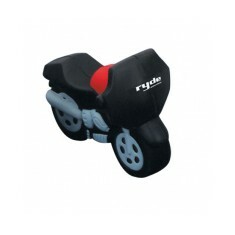 Put yourself miles ahead of your competitors with our custom printed Motorbike.. 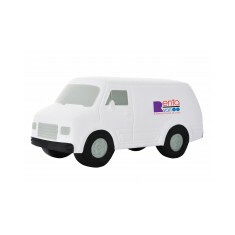 This transit van shaped stress reliever is extremely popular with garages, sho..
Take a breath and relieve your stress with our Truck Stress Toy. 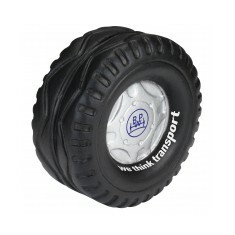 Made from PU ..
Screech ahead of your competition with our custom printed Stress Tyre. Made..